Are You Aware Of The Damage From Environmental Ageing? Take a minute to think about all of the factors that affect our overall wellbeing as we pass through our everyday lives. The list is pretty long, right? Our diets, city pollution and the stresses of juggling everyday obstacles can really get to us. But are you aware of what these environmental factors are doing to your skin, too? The human exposome (the sum of all environmental aggressors that impact skin health) is very vast. It would be impossible to avoid everything that may put us in harms way. But, it’s always good to be aware of how to put a stop to accelerating ageing, initiating breakouts and dealing with dullness. There are 3 main types of ageing: genetic, hormonal and environmental, and all three result in signs of visible ageing including wrinkles. Believe it or not, environmental ageing is the only one of the three that we can actively take control of, and work to slow down its progression. Phew! 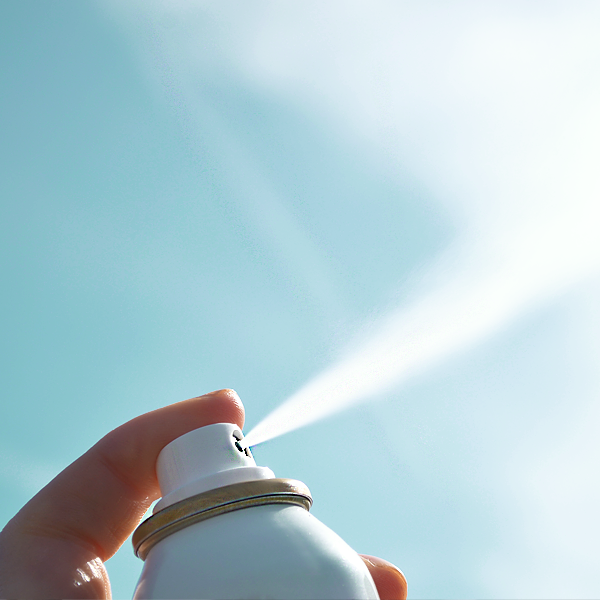 Combining lifestyle and environmental factors, the main contributors you’ll be aware of are UV rays, cigarette smoke, climate and pollution particles. All of the these contain ‘free radicals’, well-known irritants that head straight to the nucleus of your collagen-producing cells, thus accelerating the ageing process silently day-by-day. What are the visible signs of environmental ageing? How can I slow down the environmental ageing process? 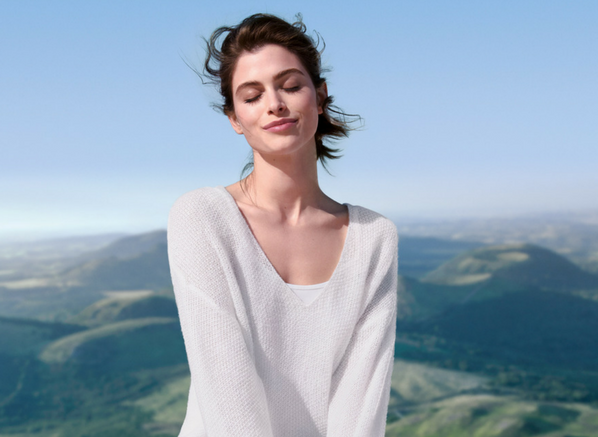 As your skin is the main organ that protects your body from the outside world, direct contact with environmental aggressors requires protection. 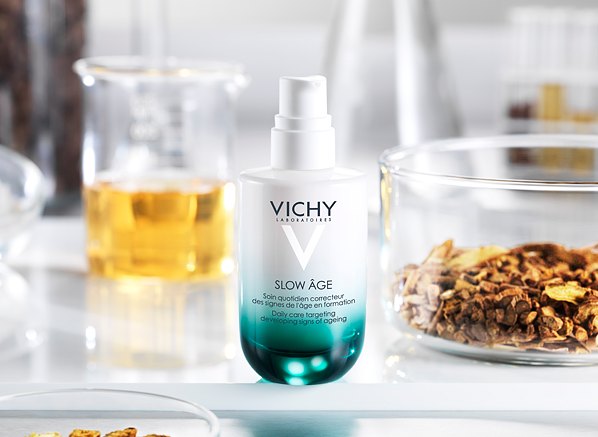 It’s in response to this that, after 9 years of research, Vichy Skincare Experts have introduced the new Slow Age skincare range. Fully serviced to protect your skin and clinically proven to slow down the appearance of signs of ageing, the Slow Age skincare routine uses the power of antioxidants and probiotic ingredients to correct and prevent environmental ageing. This entry was posted on Tuesday, May 9th, 2017 at 9:01 am and is filed under French Pharmacy, Skincare, Skincare Edit, Spotlight On. You can follow any responses to this entry through the RSS 2.0 feed. You can skip to the end and leave a response. Pinging is currently not allowed.